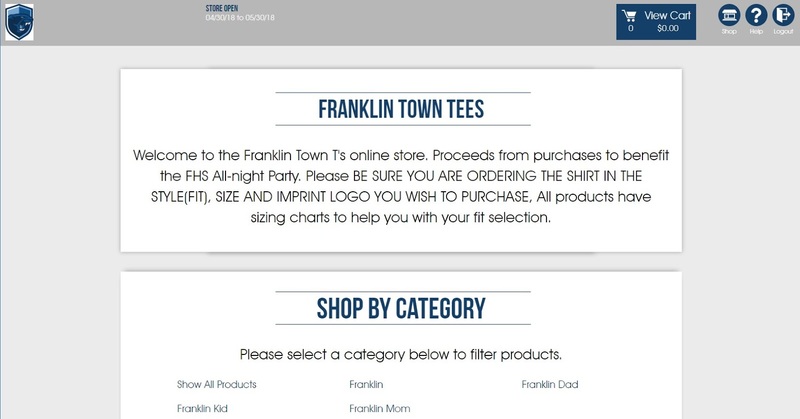 "Welcome to the Franklin Town T's online store. Proceeds from purchases to benefit the FHS All-night Party. 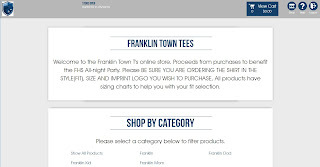 Please BE SURE YOU ARE ORDERING THE SHIRT IN THE STYLE(FIT), SIZE AND IMPRINT LOGO YOU WISH TO PURCHASE, All products have sizing charts to help you with your fit selection"
Franklin Town Tees now on sale!! Get yours today :-) https://t.co/lKYgQZg0dG #franklinma #xpressionprints @FHS_PCC @FranklinHS @FranklinMatters Please RT!